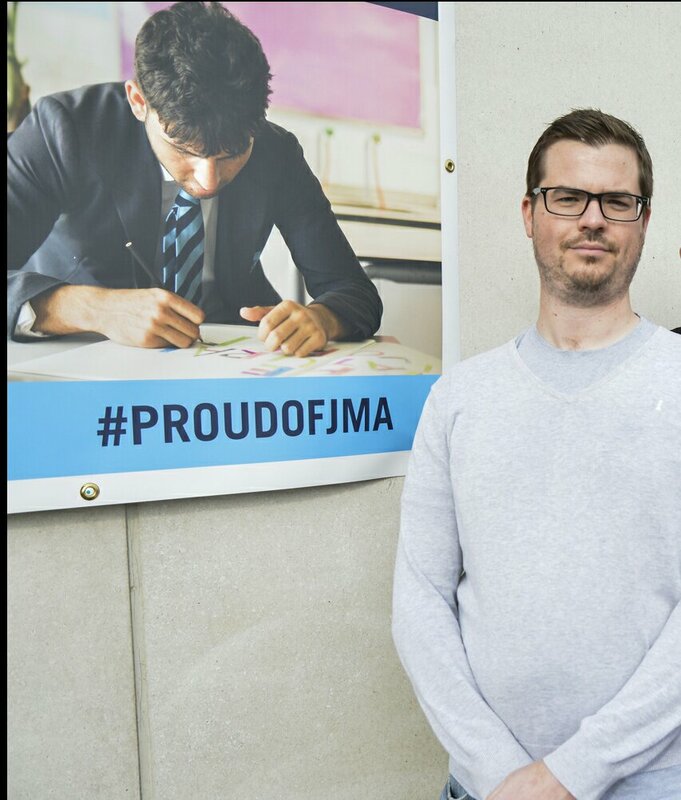 JMA- “A rapid process of transformation”-Ofsted. “Leaders have created a calm and orderly environment. Pupils treat each other with respect”-JMA Ofsted report. It was the above quote from John Madejski academies latest Ofsted report that resonated with me most after just having visited the school and impressive new head Laura Ellener. As a teacher myself, Ward Coucnillor for many of JMA’s students and Chair of Governors of nearby Ridgeway Primary, I was delighted at the recent Ofsted report that showed great improvement. Work to do, but on the right track with the right people. As soon as you walk through the gates you notice how calm and quiet the school is, there is clearly a purposeful atmosphere. The reception was warm and welcoming (always a good indicator of a school!) & I was met by the Principal Laura Ellener. The Principal brings with her a dedicated team driven by improving the school. A tour of the premises demonstrated some wonderful facilities including a pristine sixth form block, excellent sporting and ICT facilities. The classrooms I dropped into had an excellent learning culture and engaged students. The school has been through many different guises and changes throughout the years but I am convinced it is finally on the right path. A strong Governing body including two head teachers, a new trust about to lend its support, local collaboration with the Whitley Excellence Cluster and a driven senior leadership team has seen this rapid process of transformation that Ofsted has noted. Hopefully Ofsted will be back in a couple of years to note even further improvement. This entry was posted in Ward School News on October 30, 2017 by Ashley Pearce.